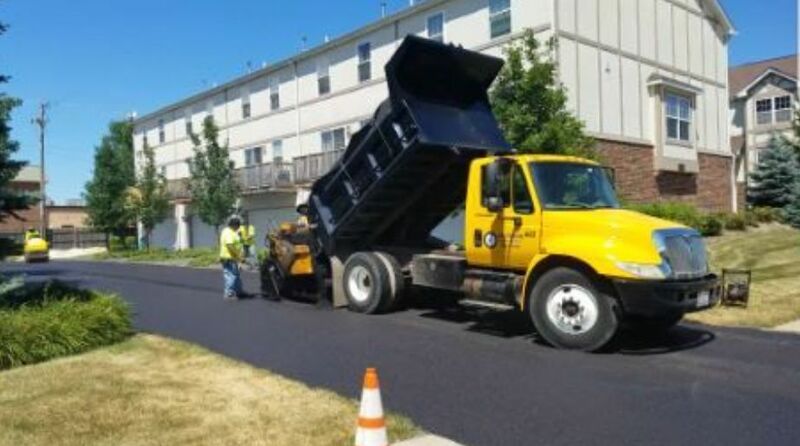 Asphalt Contractor Hillside, IL - (708) 516-8353 - Blue Jay Services Inc. When you need asphalt, you need to make sure that you are calling on the right asphalt contractor to get the job done right. At Blue Jay Services Inc., we have specialized in asphalt paving since our start in 2013. Every time we complete a job, we make sure that the finished result looks perfect. Our asphalt contractors have the skills and know-how to complete any job we decide to take on. We can work on a variety of projects, including driveways, streets, and parking lots. We love the look of a new driveway with clean, black asphalt. To us, there is nothing better than a new road with fresh asphalt. If you need asphalt for your street or driveway, give us a call! A helpful representative will be on the line to answer all of your questions!